Mirrorless cameras can be soooo expensive, but here’s a great deal on a Canon kit with lens. Right now you can get the Canon EOS M50 mirrorless camera kit with 45mm (EF-M15) lens for only $649. That’s $250 (28%) off the list price of $899! The camera features Dual Pixel CMOS autofocus, a 24.1 Megapixel APS-C CMOS sensor, DIGIC 8 Image Processor, and high-resolution electronic touchscreen viewfinder with approximately 2,360,000 dots. 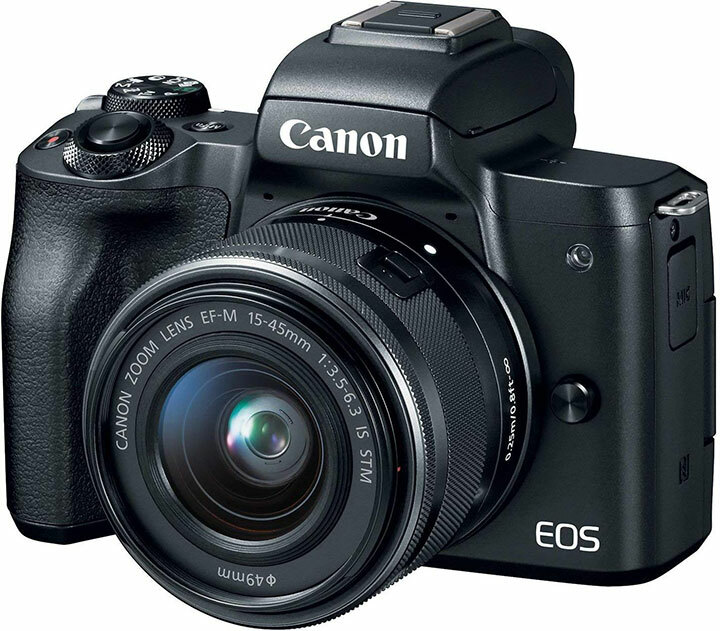 The Canon EOS M50 camera also records up to 4k video at 24p!